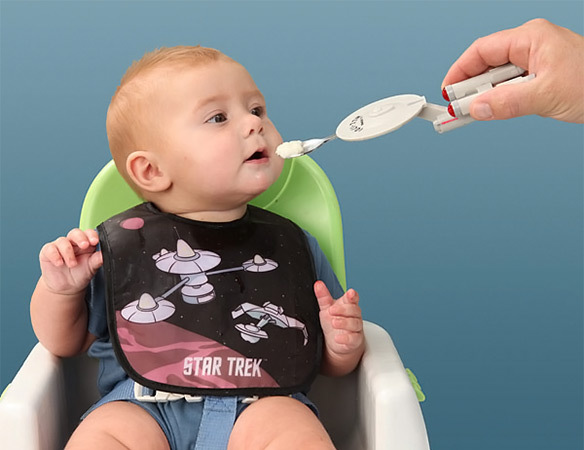 Introducing the Star Trek Light-Up Feeding System, with starship spoon and motion sensitive, light-up bib. 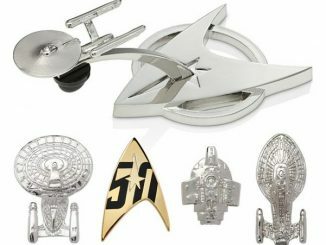 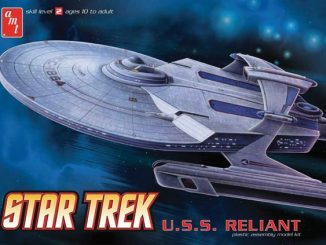 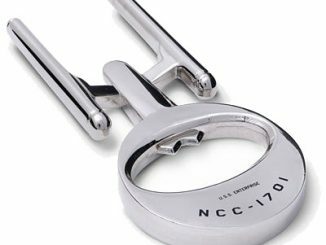 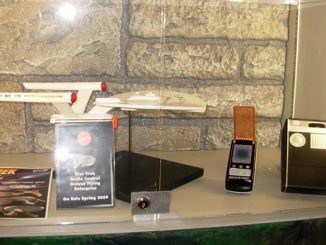 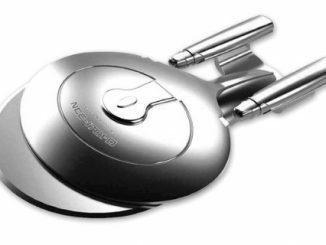 The spoon is a replica of The Original Series USS Enterprise NCC-1701, captained by James T. Kirk himself. 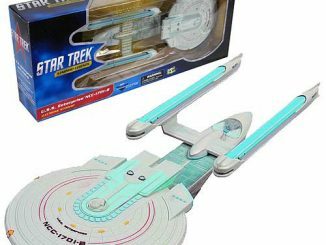 Flashing LEDs on the nacelles keep baby aligned for mess-free docking at the face station, while lights on the bib act like a tractor beam for you. 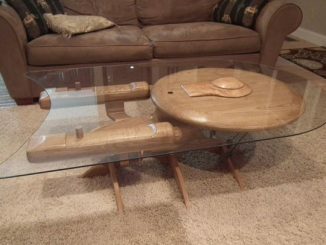 Dinnertime won’t be this fun again until we get replicators! 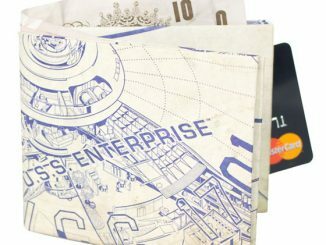 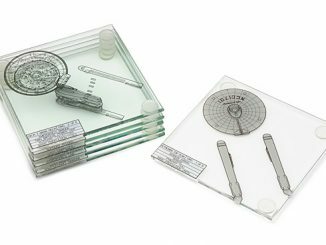 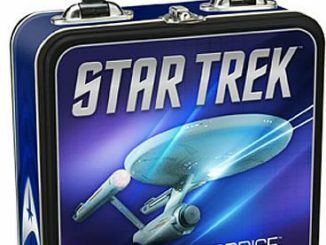 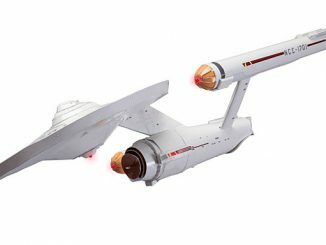 Buy the Star Trek Enterprise Light-Up Feeding System for $24.99 at ThinkGeek.com.